Connect with a radiation oncology billing expert today and learn more about how we can help your practice. 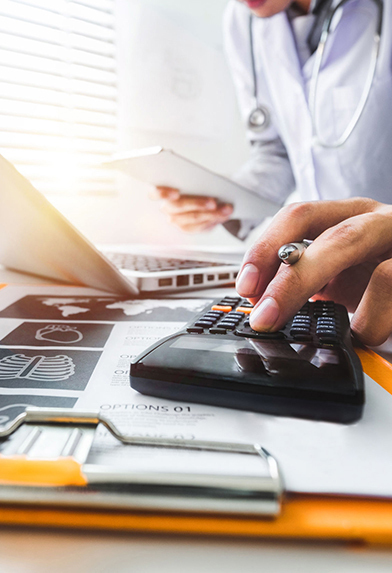 For many radiation oncologists, juggling hospital contract negotiations and other billing-related tasks on top of practicing medicine can feel overwhelming—especially when there may be money being left on the table. For Nick—a managing partner of a radiation oncology practice—this was a major problem. That’s when he trusted NCG Medical to assist. 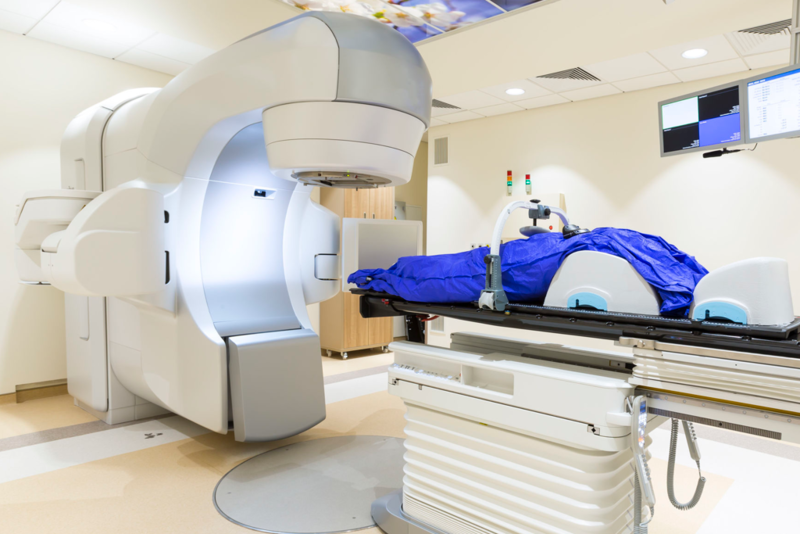 With our radiation oncology billing services, we guided his team through the entire practice negotiation process, handled their hospital-based professional billing and standalone centers’ billing, as well as mapped out a practice-growth strategy plan. View the full case study below to learn more.